Convenience property for accessing the <'head> element. The HEAD component contains header data about the archive, for example, its title, watchwords, depiction, and template. HEAD is required in all records, yet its begin and end labels are constantly discretionary. 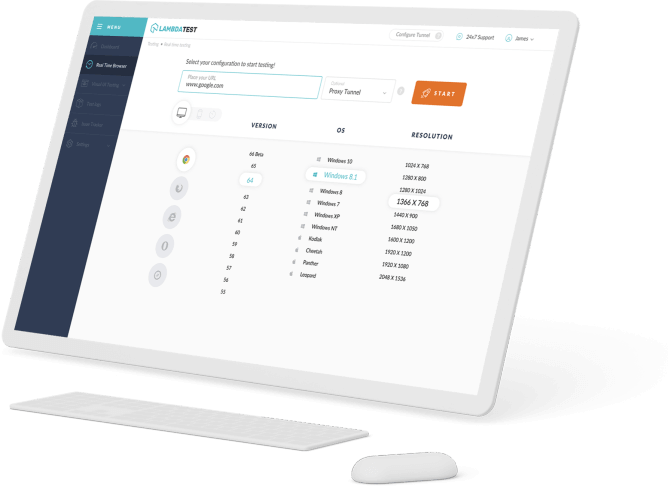 The HEAD component is trailed by the BODY in HTML 4 Strict and Transitional records; in HTML 4 Frameset reports, the HEAD is trailed by a FRAMESET component. Content in the HEAD is for the most part not rendered, except for the required TITLE component. In the event that the end tag is discarded, the main BODY or FRAMESET component infers the finish of the HEAD. The discretionary and once in a while utilized PROFILE property of HEAD gives the area of a metadata profile. A profile characterizes properties that might be utilized by META and LINK components inside the HEAD. There is no recommended arrange for profiles. 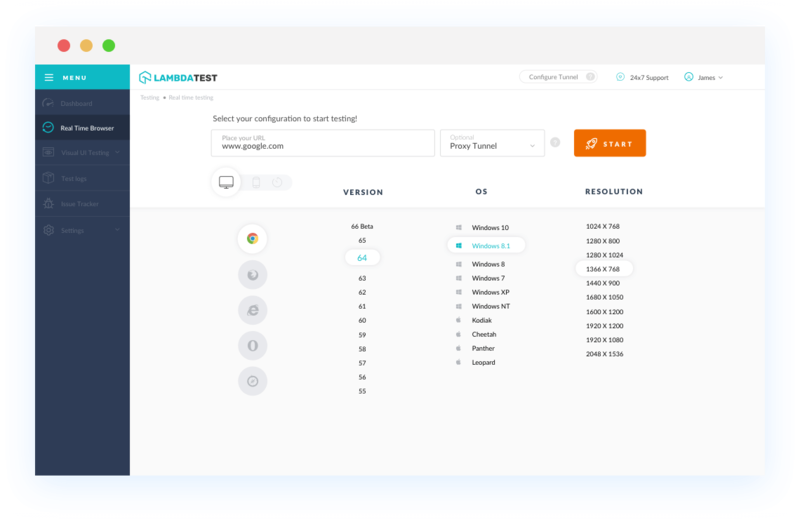 With LambdaTest you can test your website on 2000+ browser and OS combinations for cross browser compatibility issues and ensure that your webpage fallbacks are working fine on browsers that do not support Document.head. Chrome browser version 4 to Chrome browser version 67 supports Document.head property. Document.head is not supported in Mozilla Firefox browser version 4 to Mozilla Firefox browser version 61. Document.headis supported in Mozilla Firefox browser version 4 to Mozilla Firefox browser version 61. Internet Explorer browser version 6 to Internet Explorer browser version 8 doesn't support Document.head. Internet Explorer browser version 9 to Internet Explorer browser version 11 supports Document.head. Safari browser version 2 to Safari browser version 3.6 does not support Document.head is unknown. Safari browser version 4 to 11 supports Document.head. Microsoft Edge browser version 12 to Microsoft Edge browser version 17 supports this property. Document.head. Opera browser version 10.1 does not support Document.head property. Opera browser version 11.5 to Opera browser version 53 supports Document.head property.